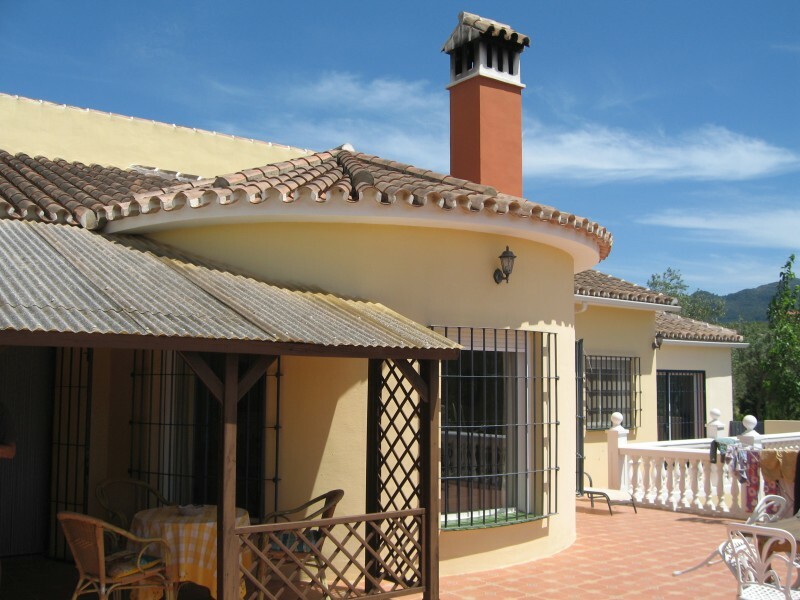 This magnificent large family home is situated midway between Alhaurin el Grande and Alhaurin de la Torre and close to Lauro Golf. 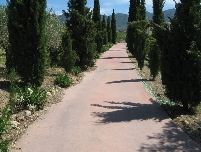 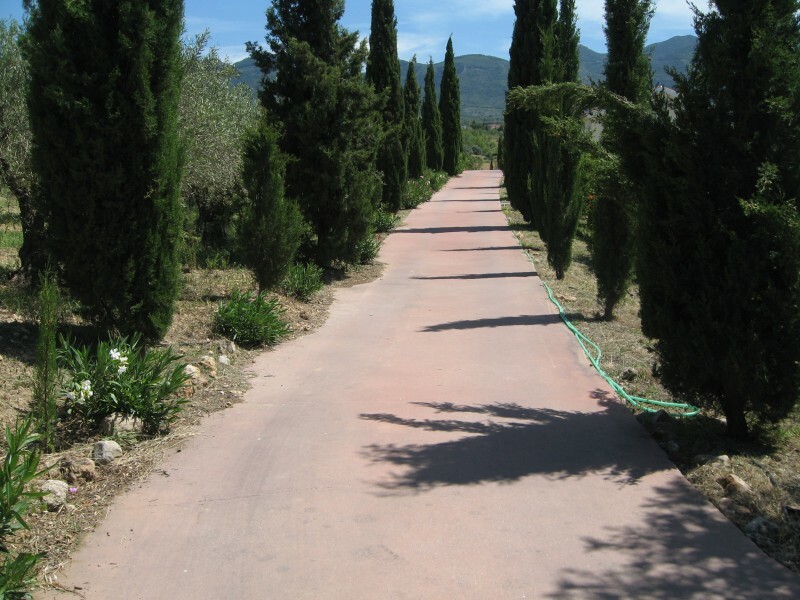 It has a of long cypress lined driveway from main gates leading to parking for several cars at the main villa. 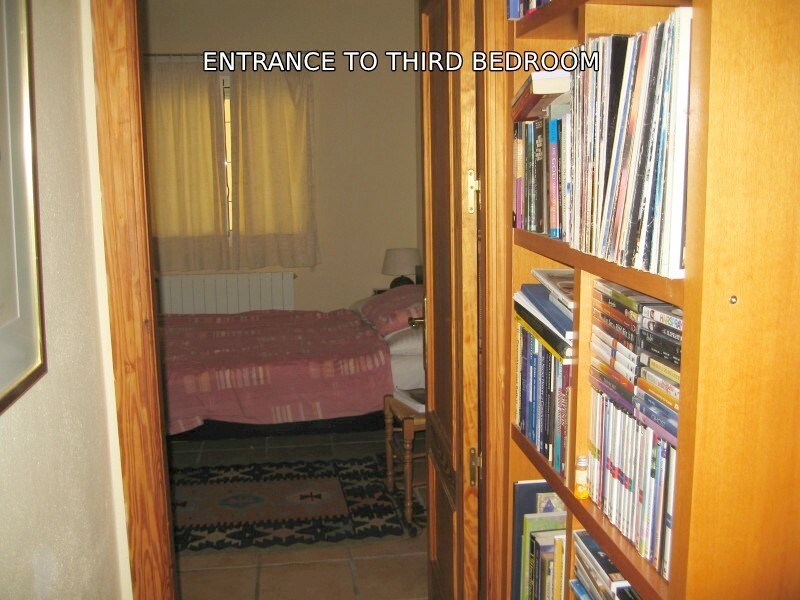 Hallway with en suite guest bedroom to the right. 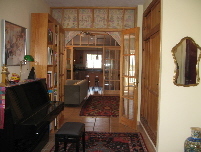 Double wing glass door to living room with large windows, satellite TV, wood burner and library area. 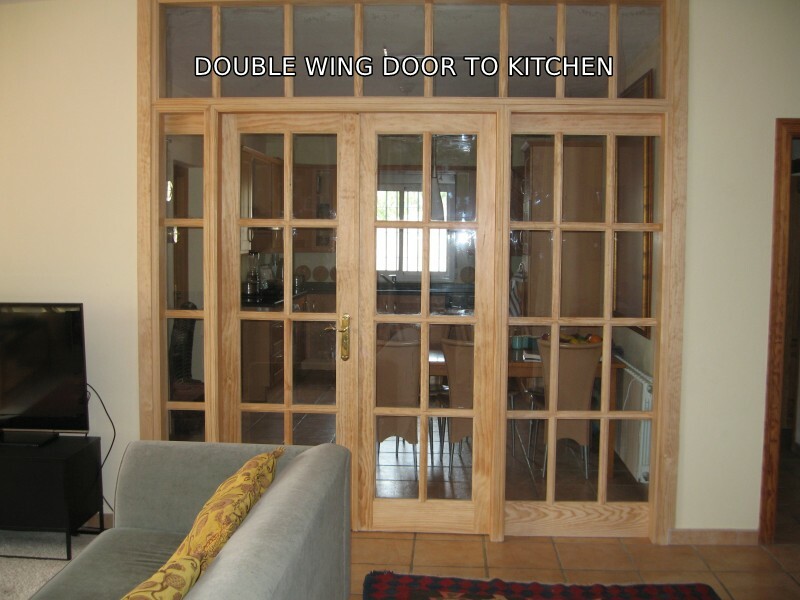 Double wing glass door to well equipped large kitchen with dining area. 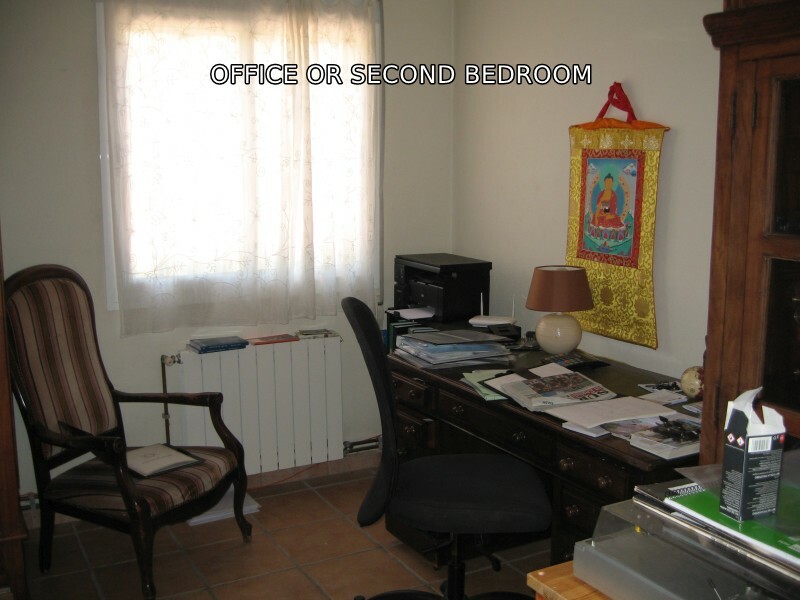 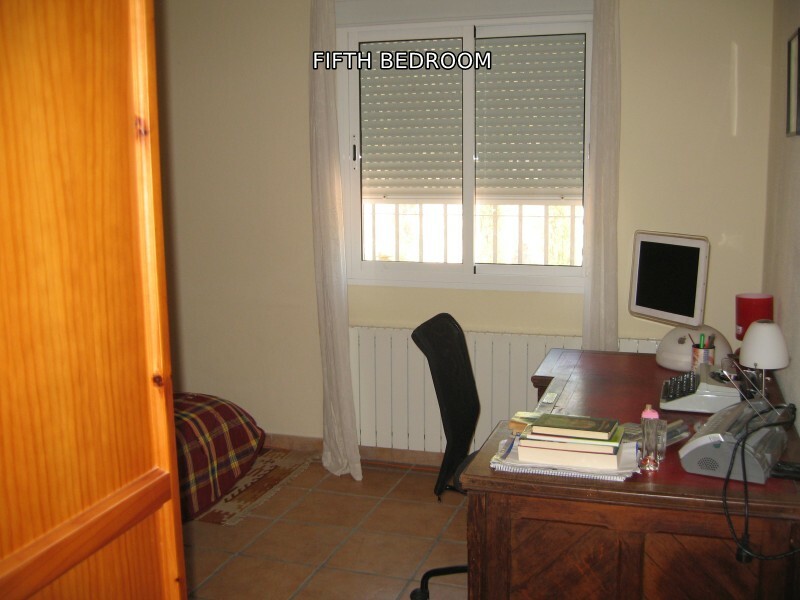 Office with telephone and internet that could be used as second bedroom. 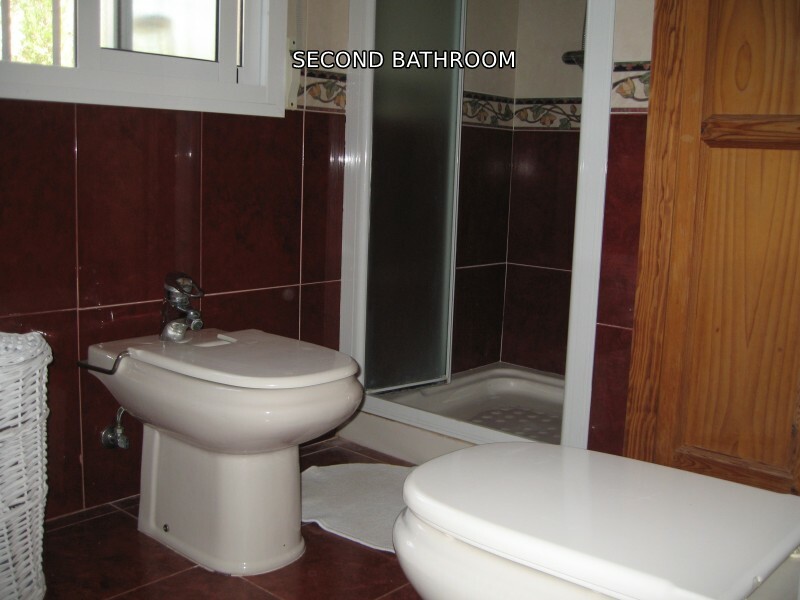 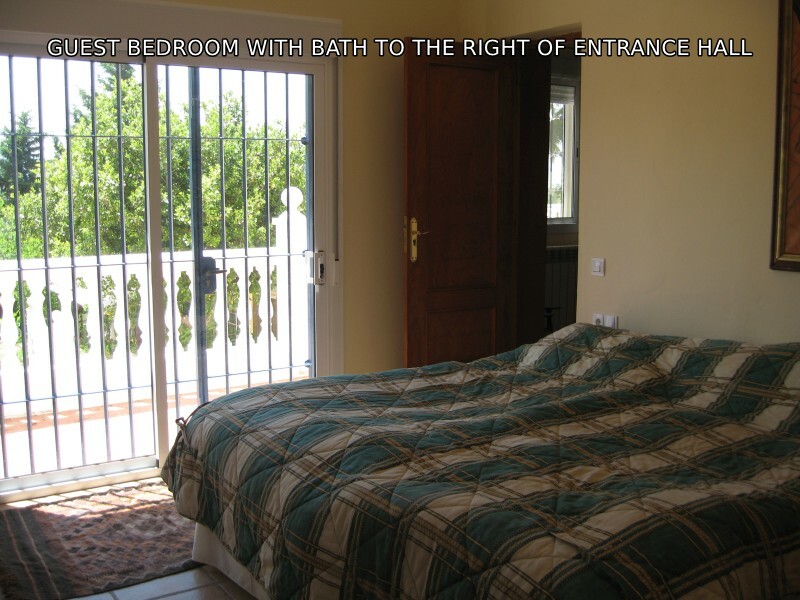 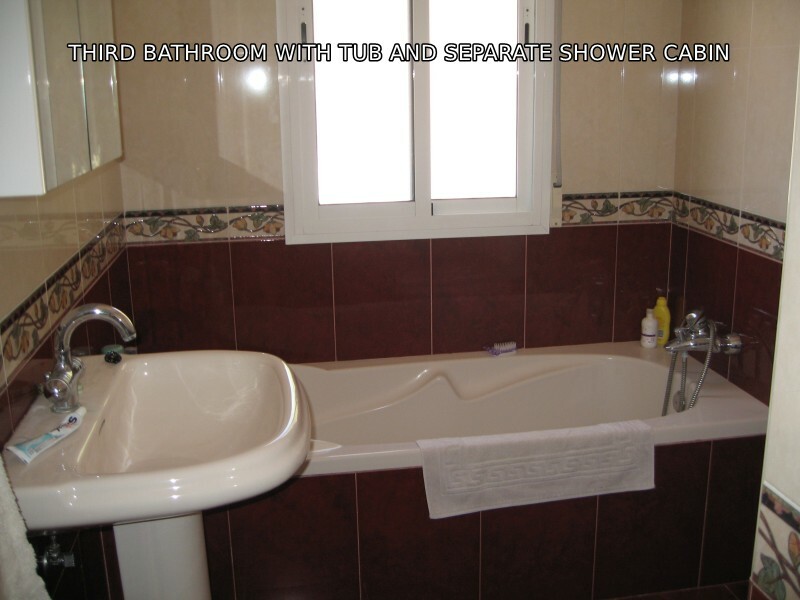 Master bedroom with en suite bathroom, 2 further double bedrooms served by a family bathroom. 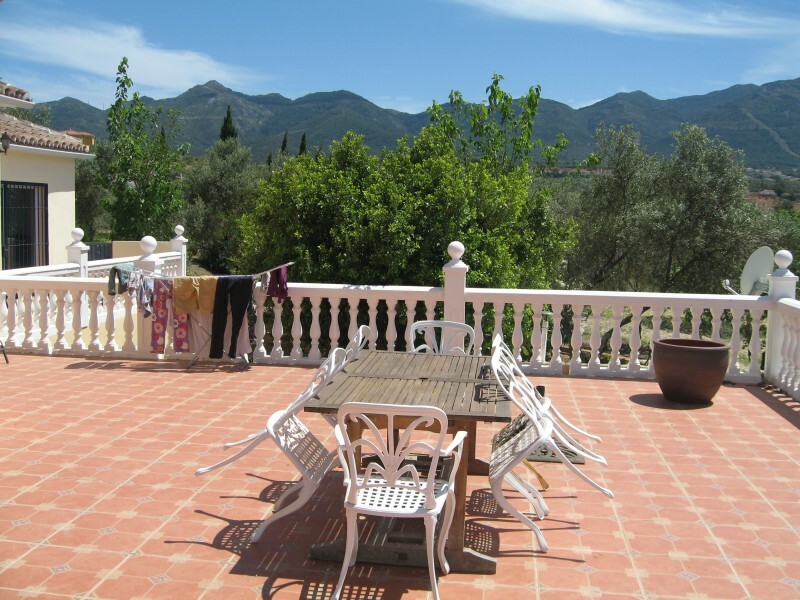 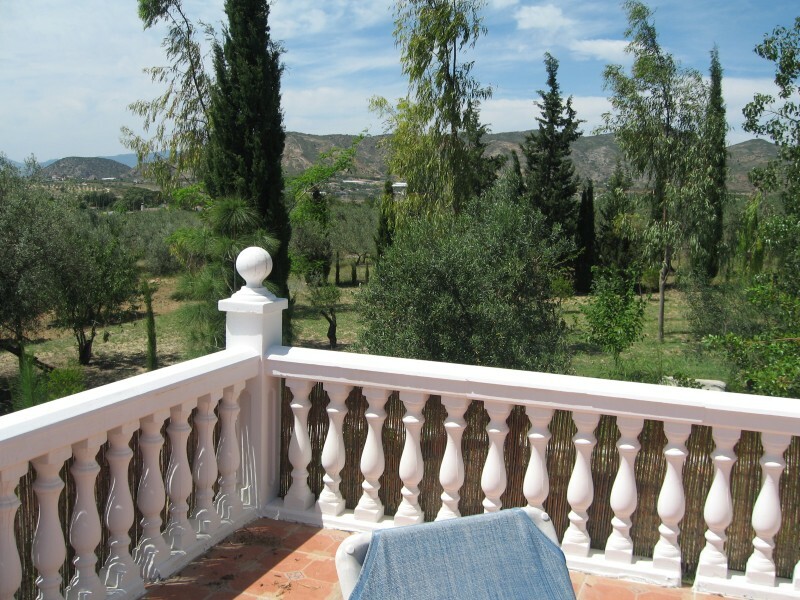 A covered terrace with relax and dining area leads to the 10 x 5 metres swimming pool with Roman steps and a large sun terrace from which you have fabulous views to the countryside and mountains in the distance. 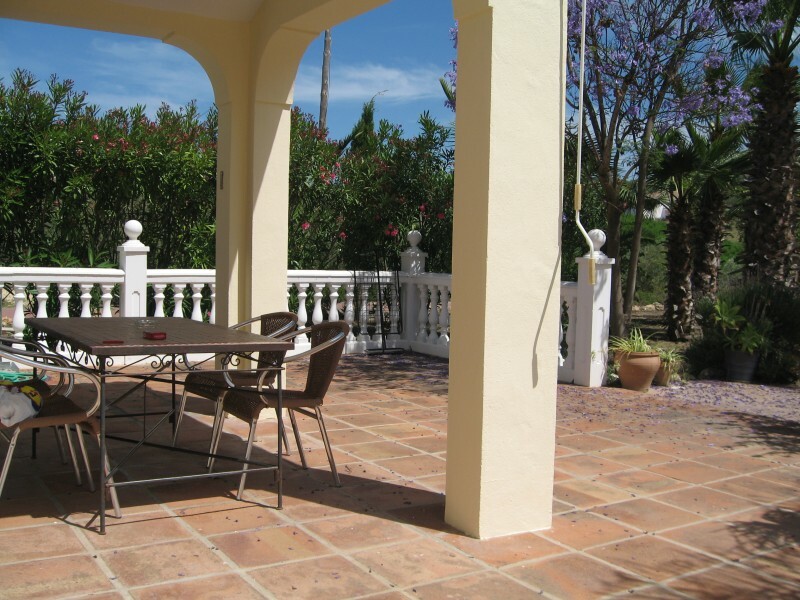 Below the front part of the pool terrace there are 2 guest or staff apartments of 90 m² each. 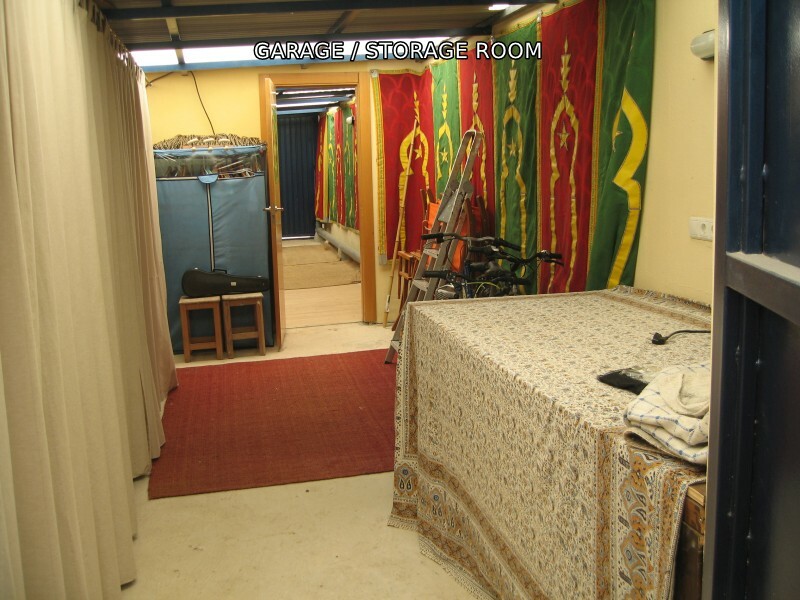 They both have their own open plan kitchen with living room with fireplace (pellet heater) and satellite TV, bedroom, bathroom. 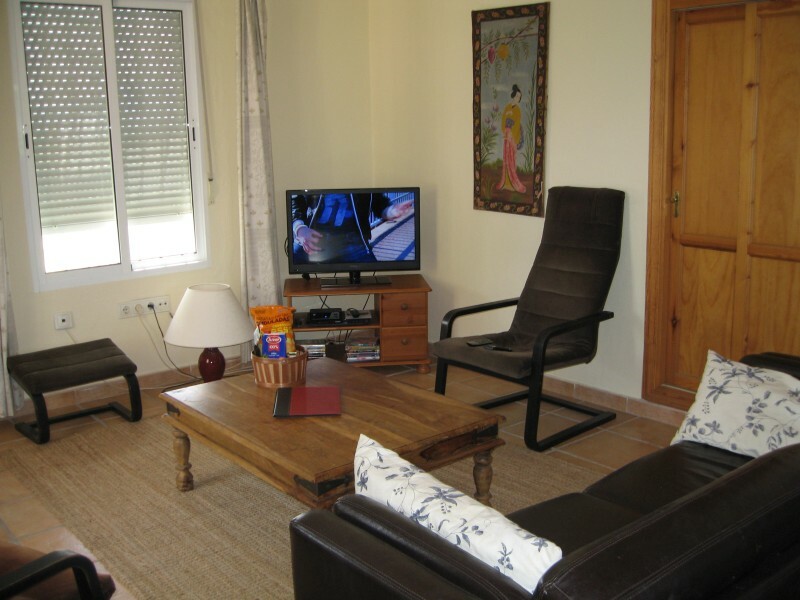 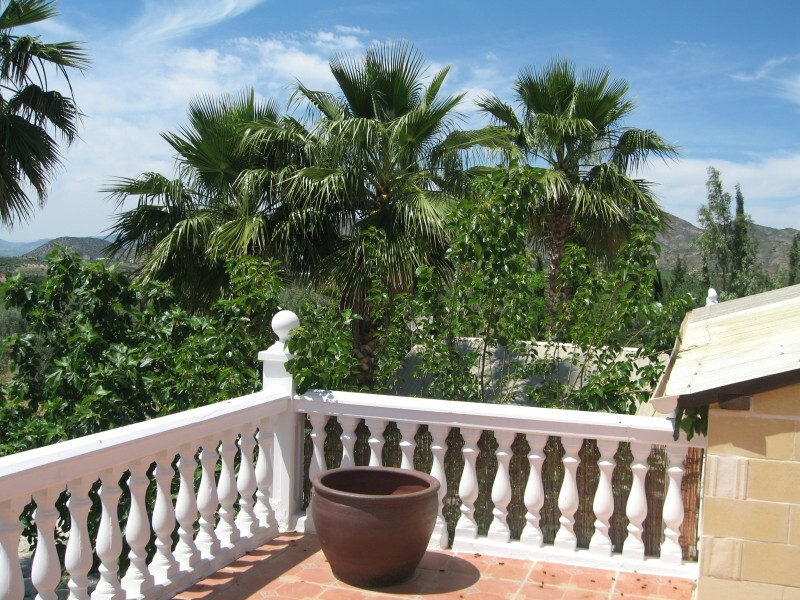 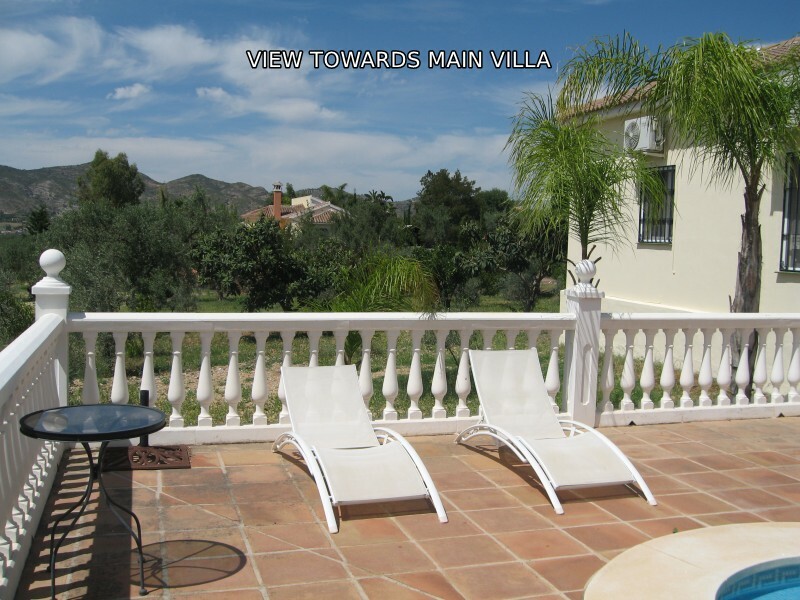 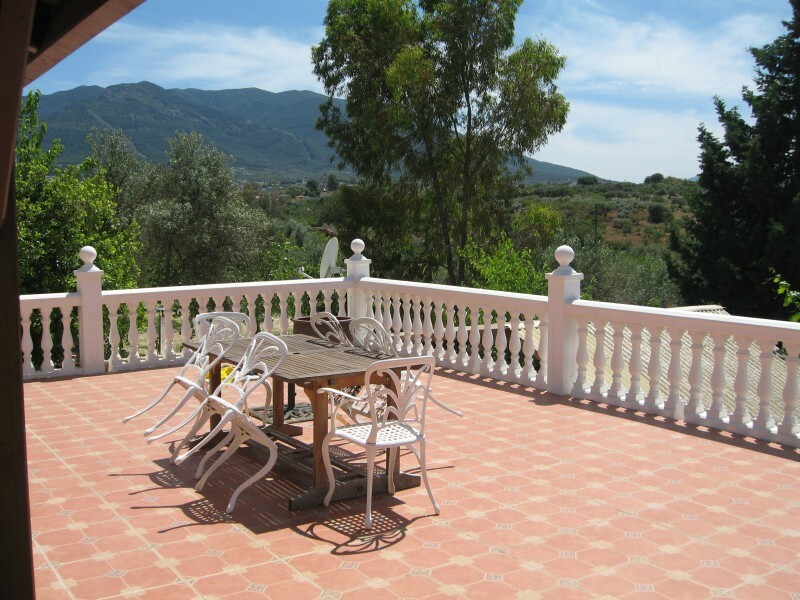 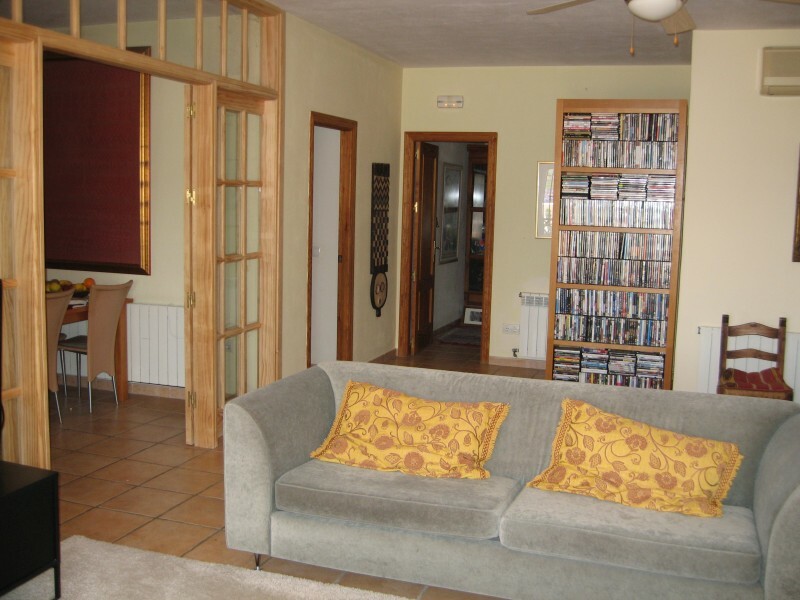 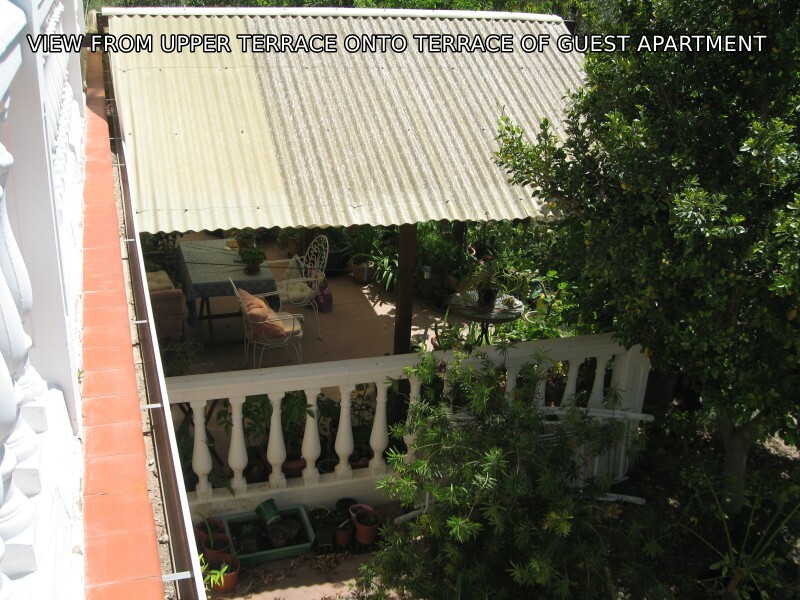 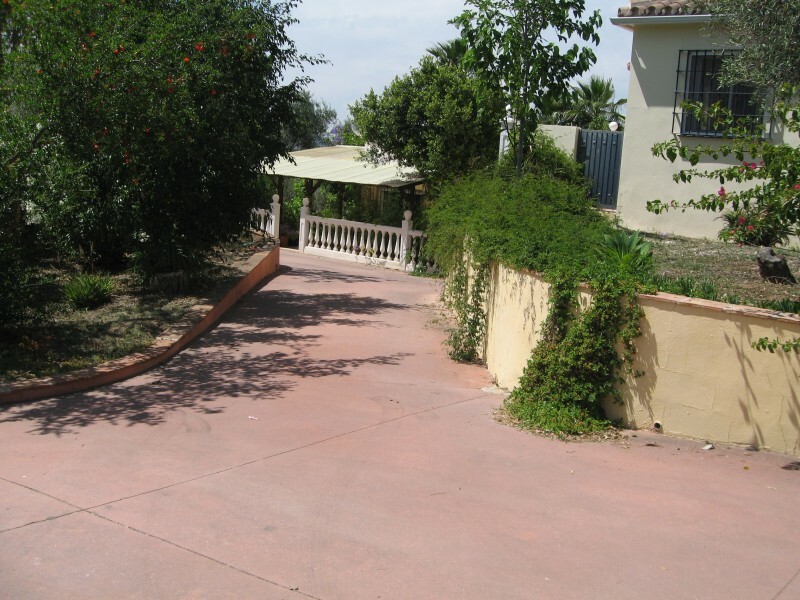 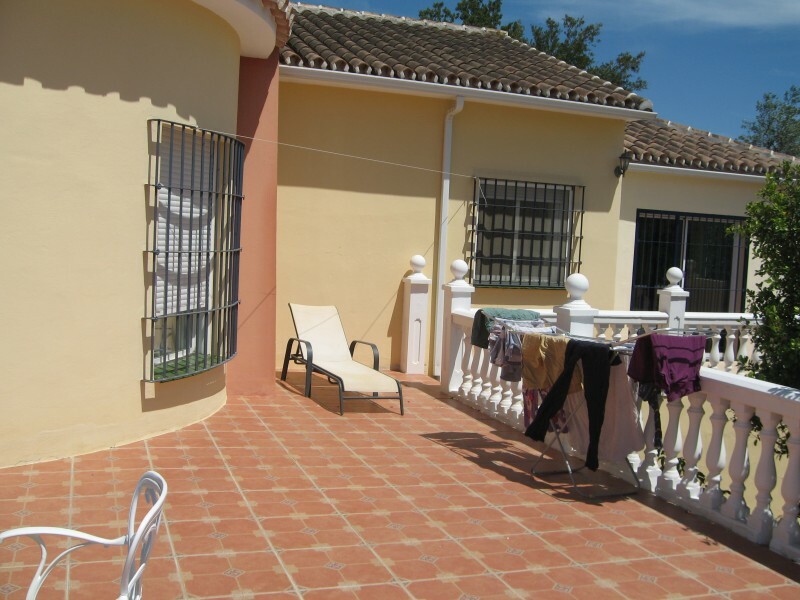 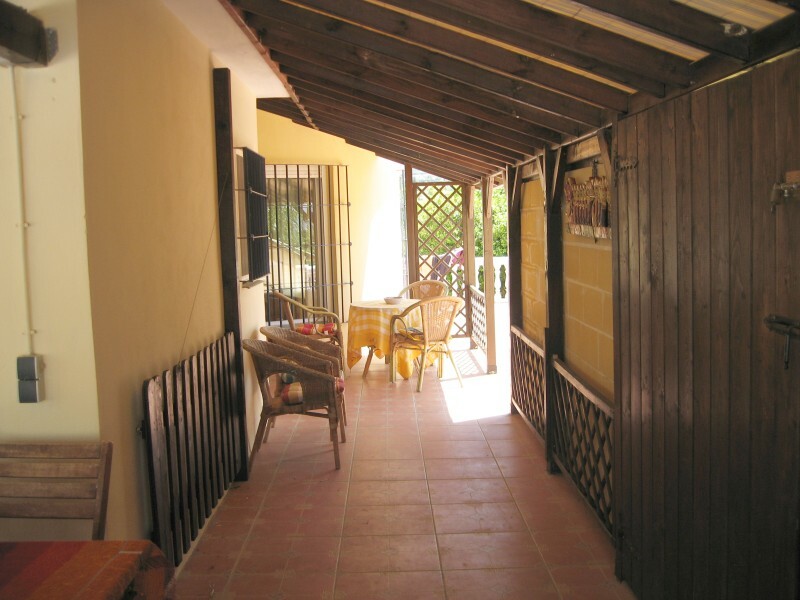 In front of the apartments is a good sized covered terrace with direct access to the garden and parking. 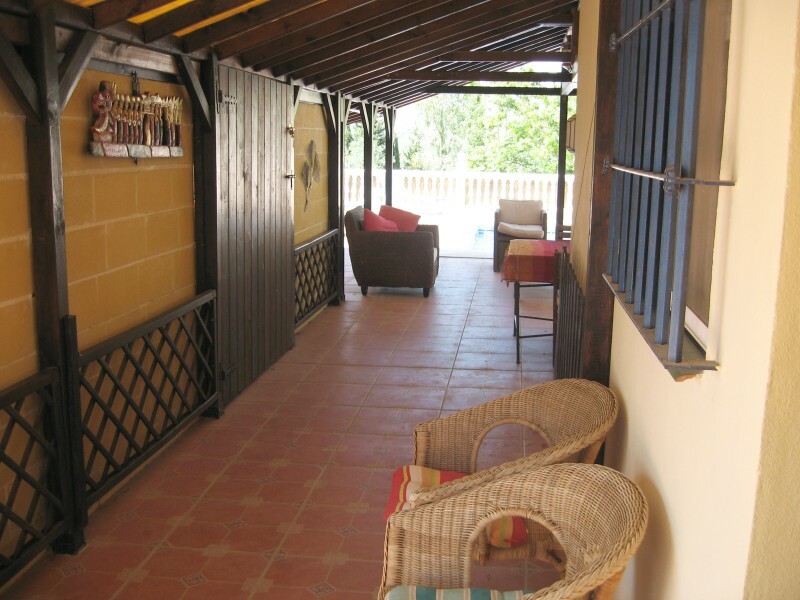 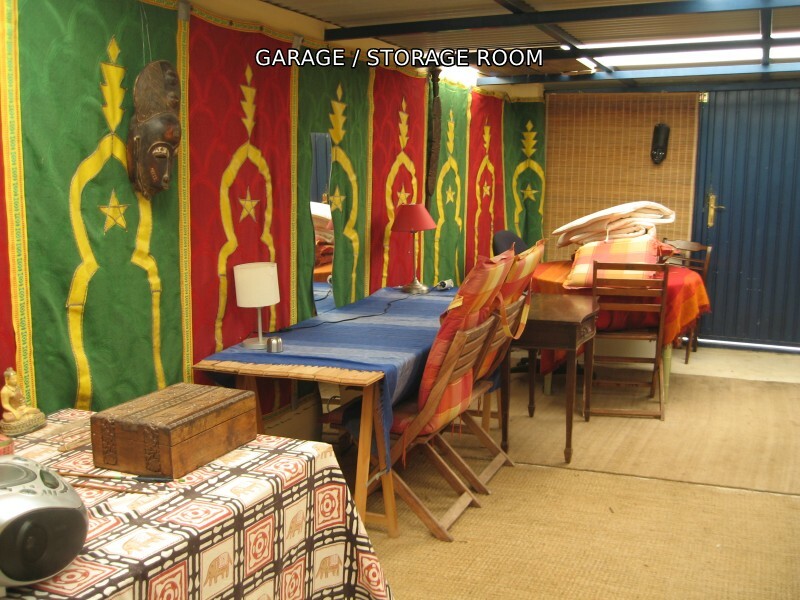 To the right of the main entrance of the villa there is a garage which is currently used as a large store room. 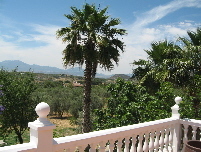 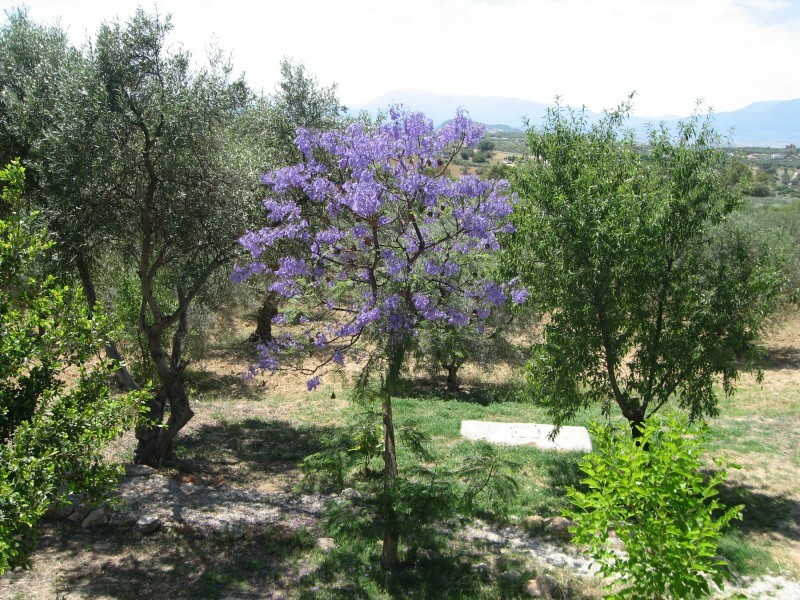 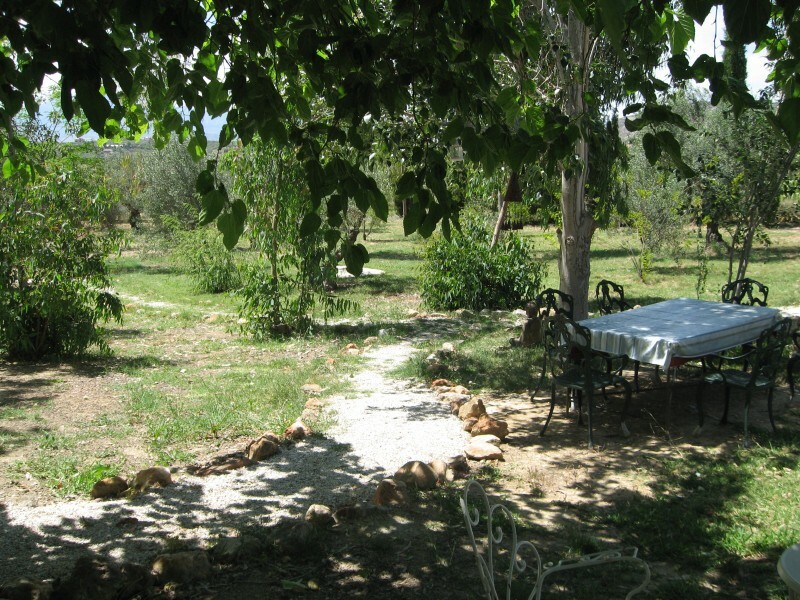 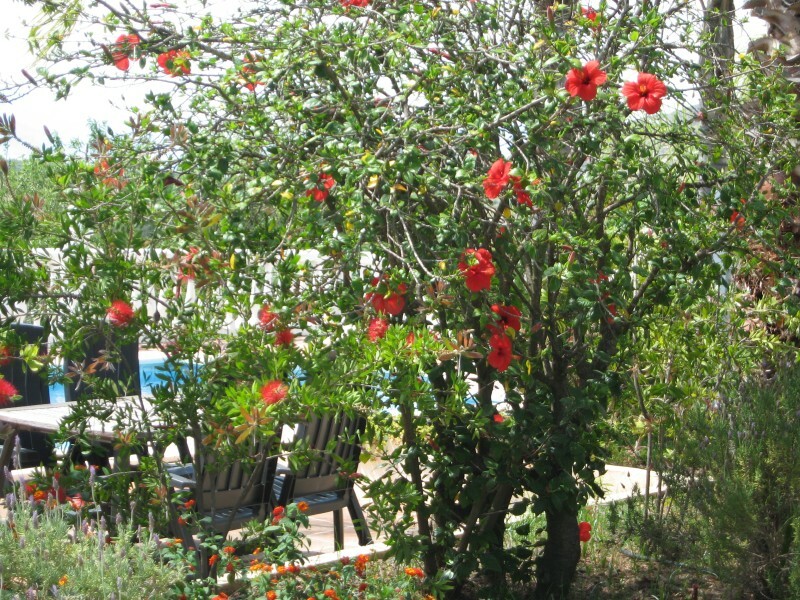 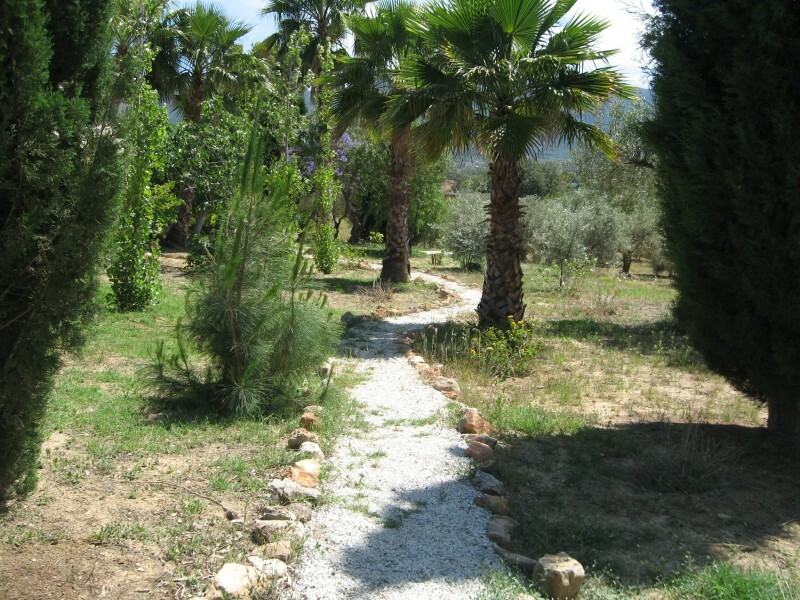 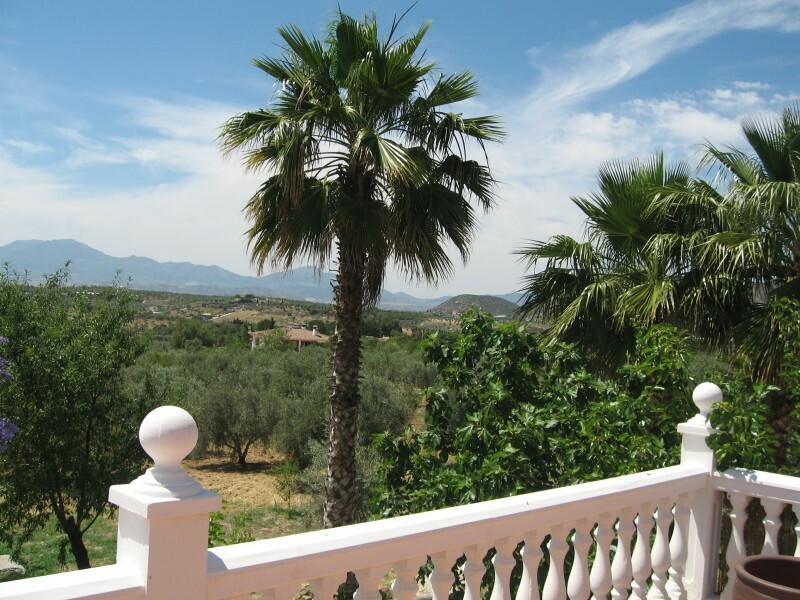 Beautifully laid gardens with many trees like orange, almond, fig, olive and palm trees. 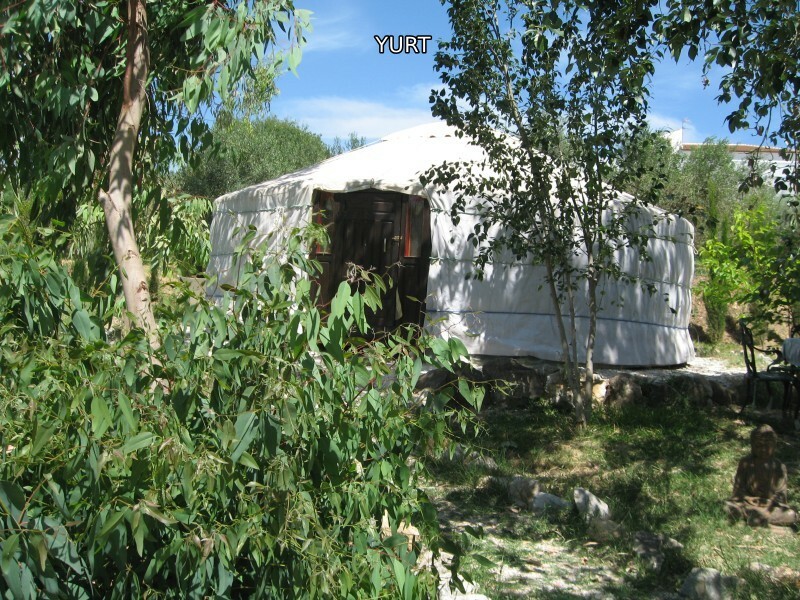 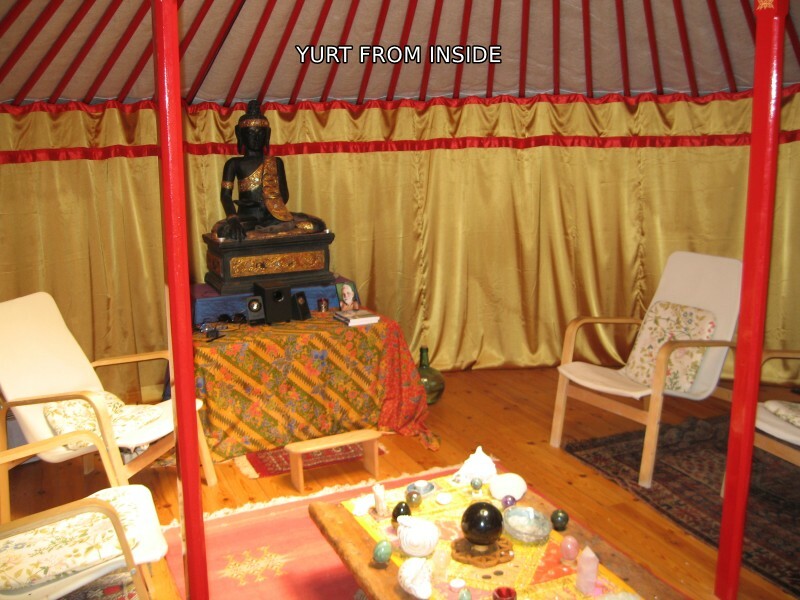 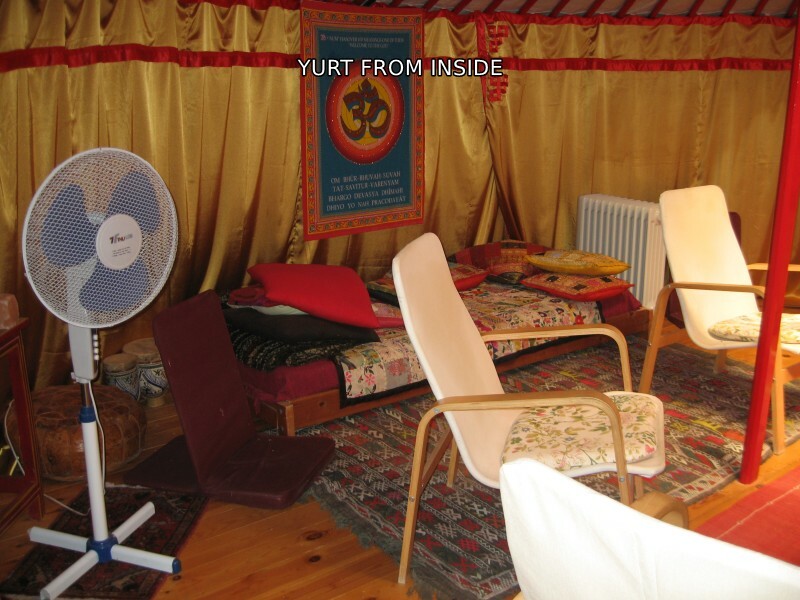 Close to the villa in the garden there is a large yurt. 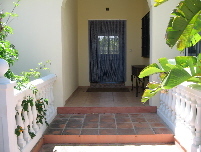 Within the grounds is also a guest villa. 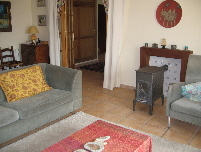 It has a lounge with fireplace (pellet heater) and satellite TV, an open plan kitchen with dining area, 2 bedrooms with in-built wardrobes and a bathroom. 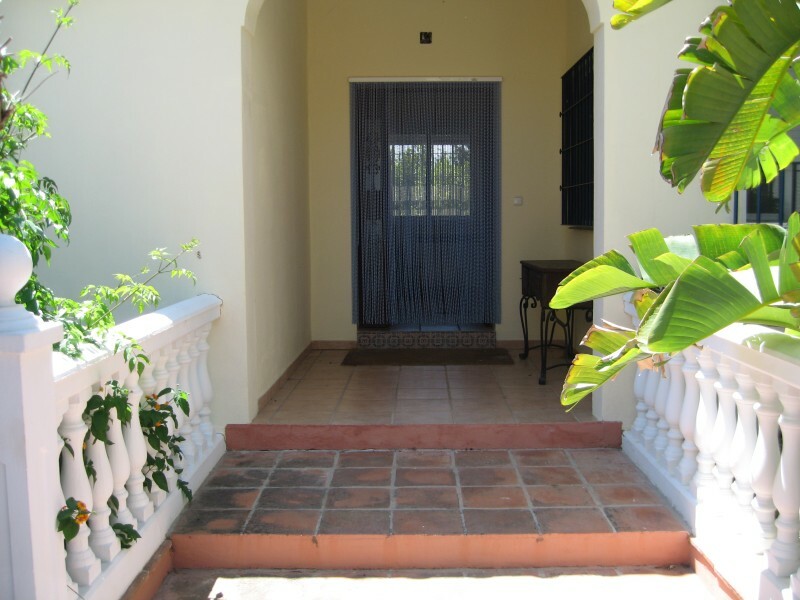 The villa has a covered terrace, an 8 x 4 metres swimming pool with Roman steps, sun terraces and garden. 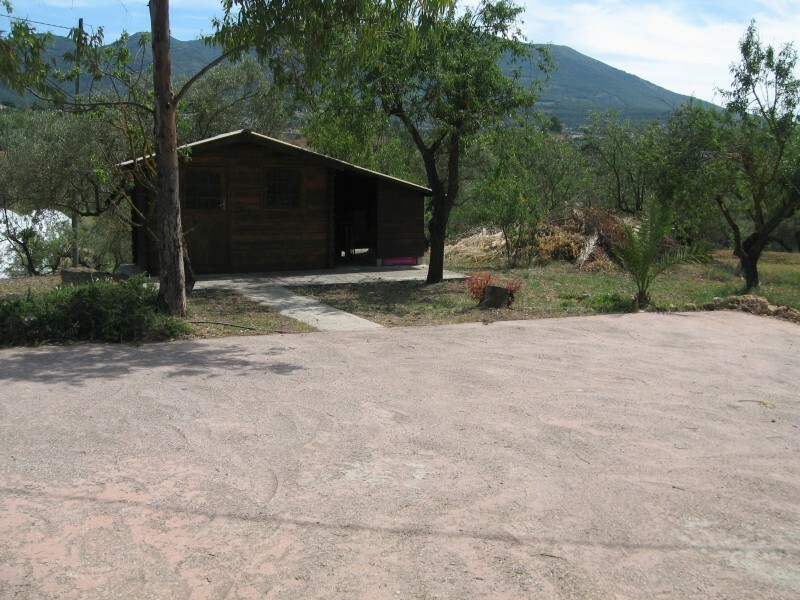 Wooden shed for storage. 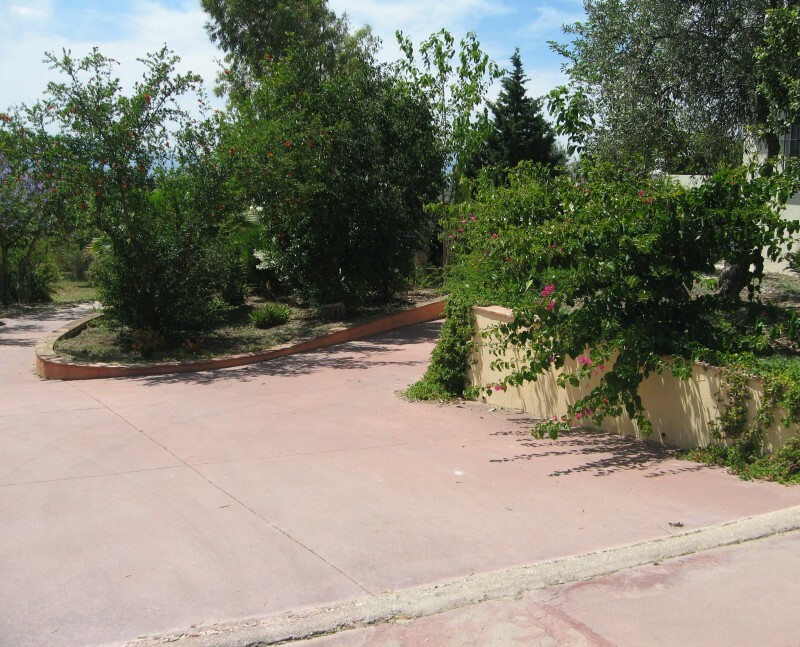 Outside parking. 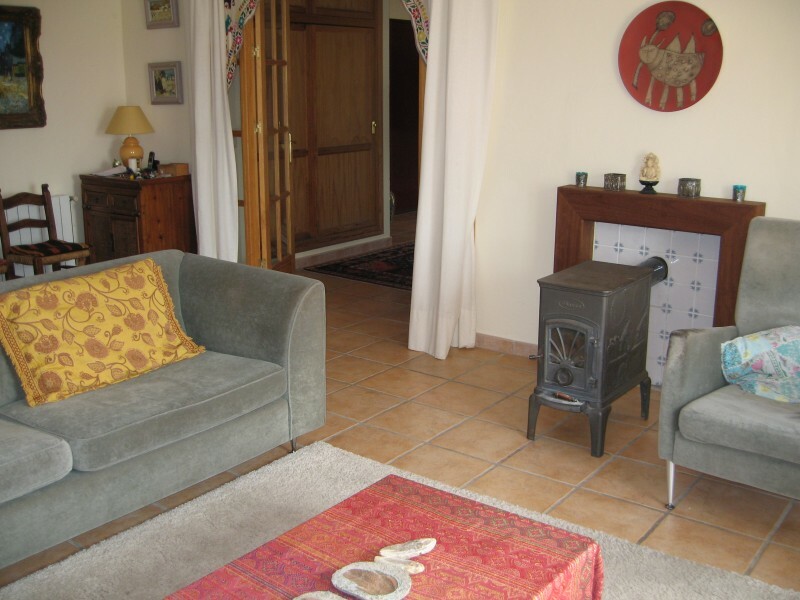 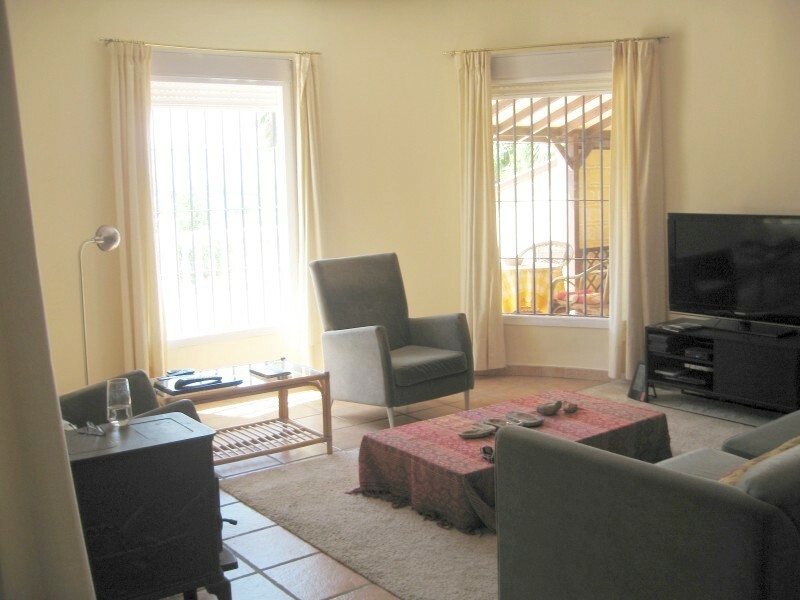 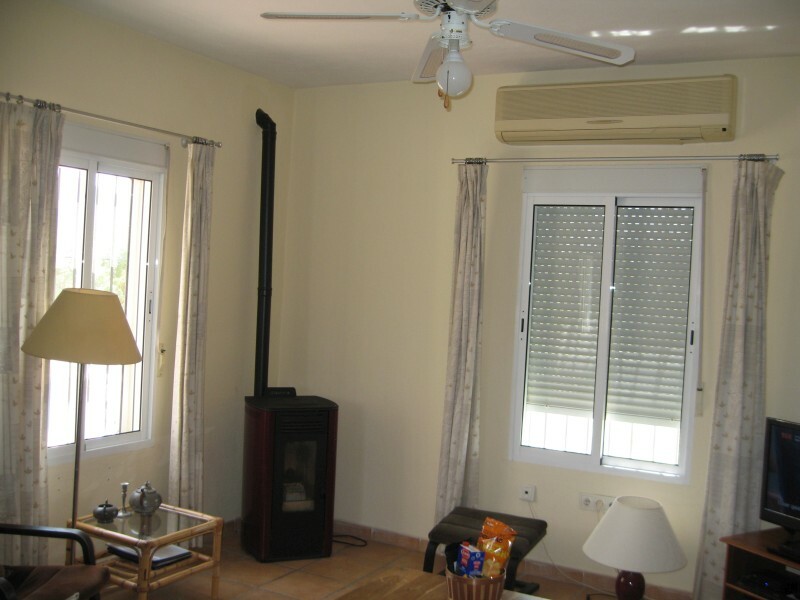 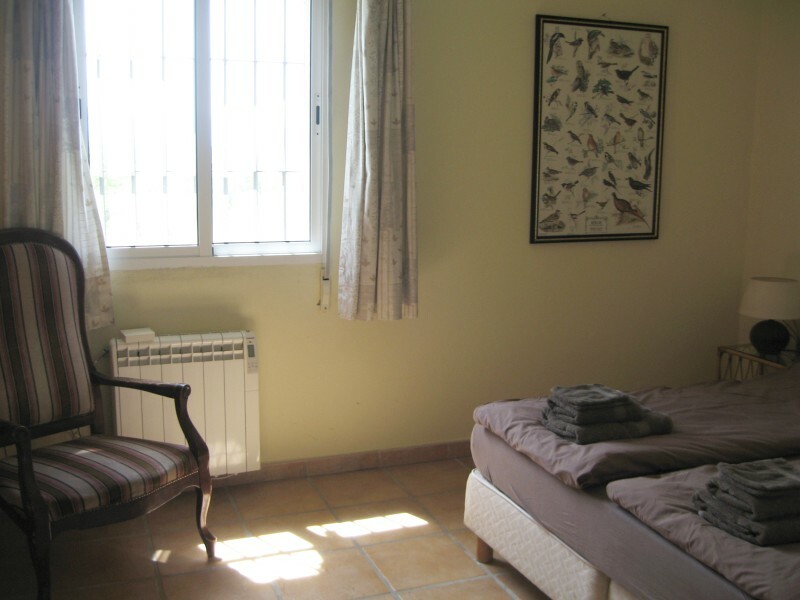 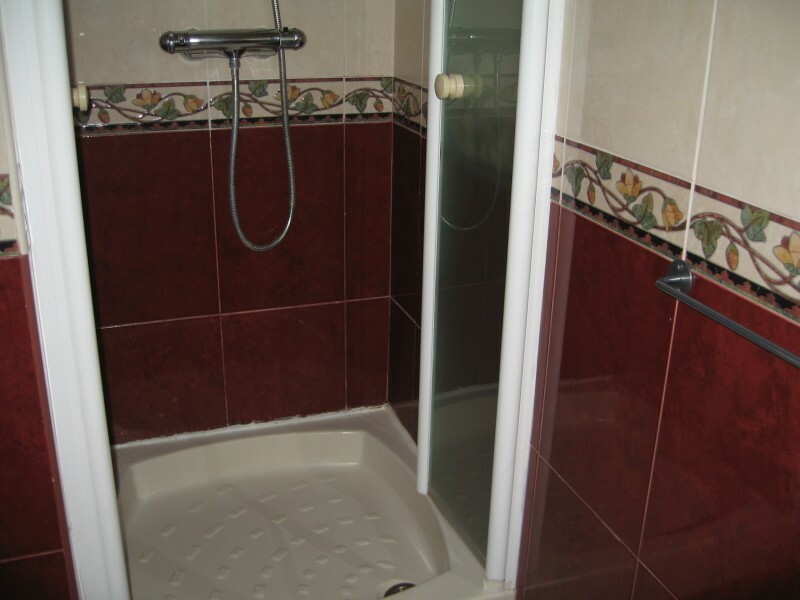 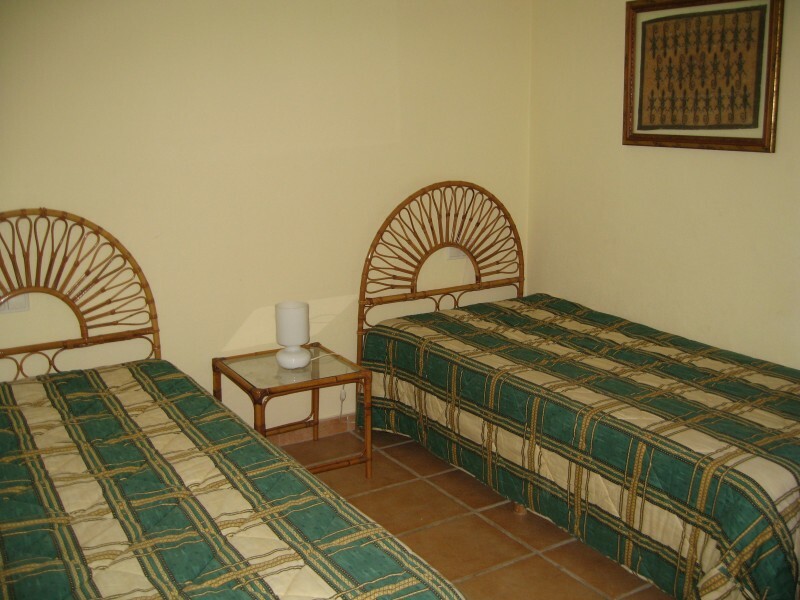 There is oil-fired central heating and air conditioning in both villas. 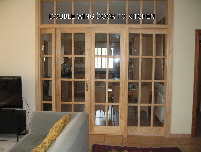 They also have double glazed windows with shutters and window grills. 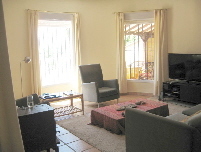 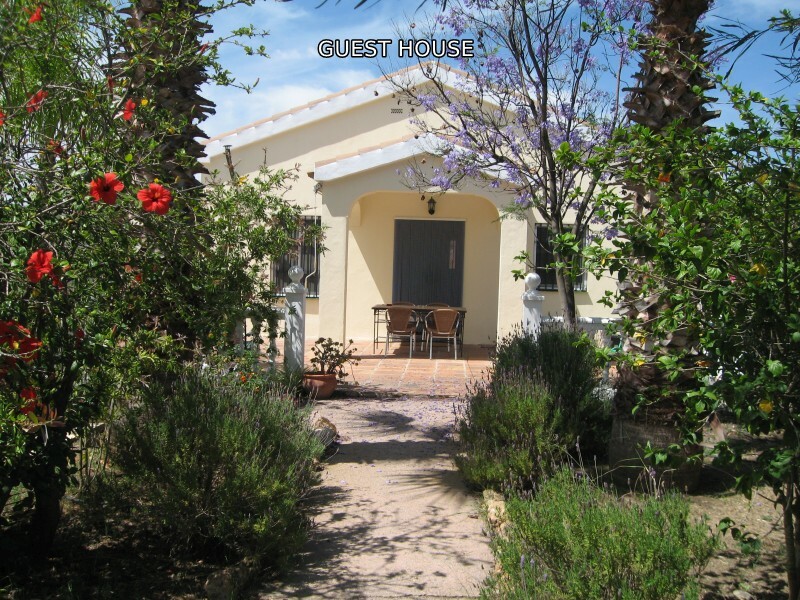 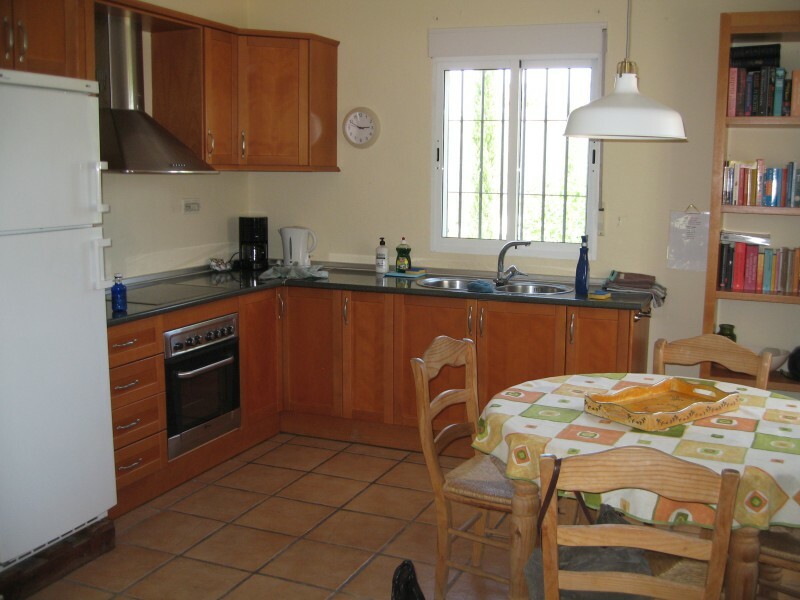 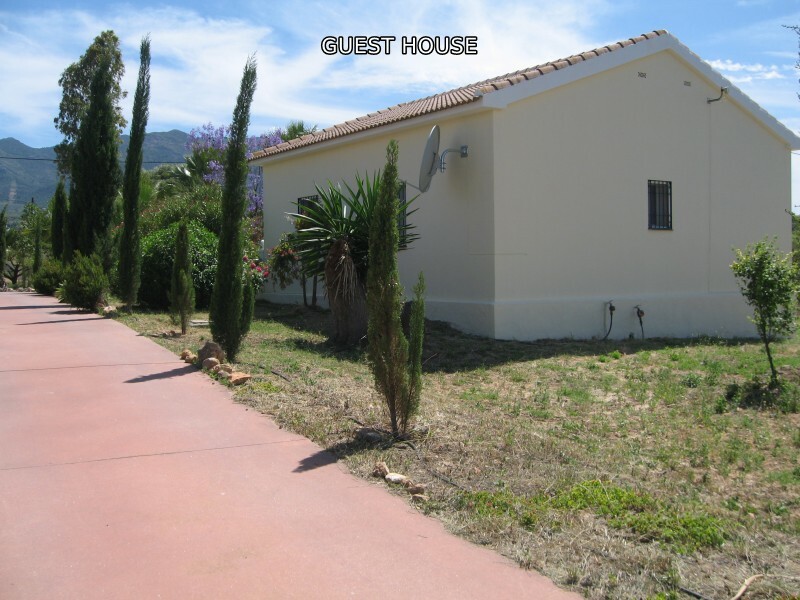 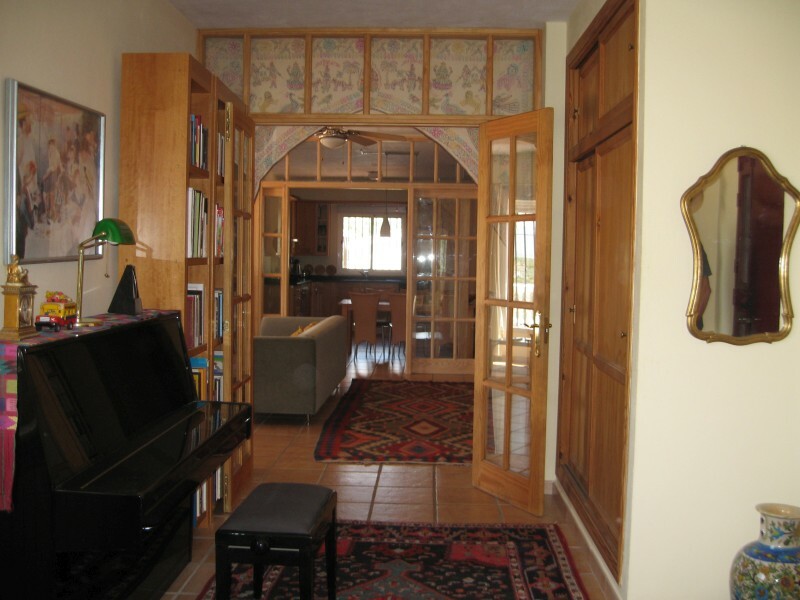 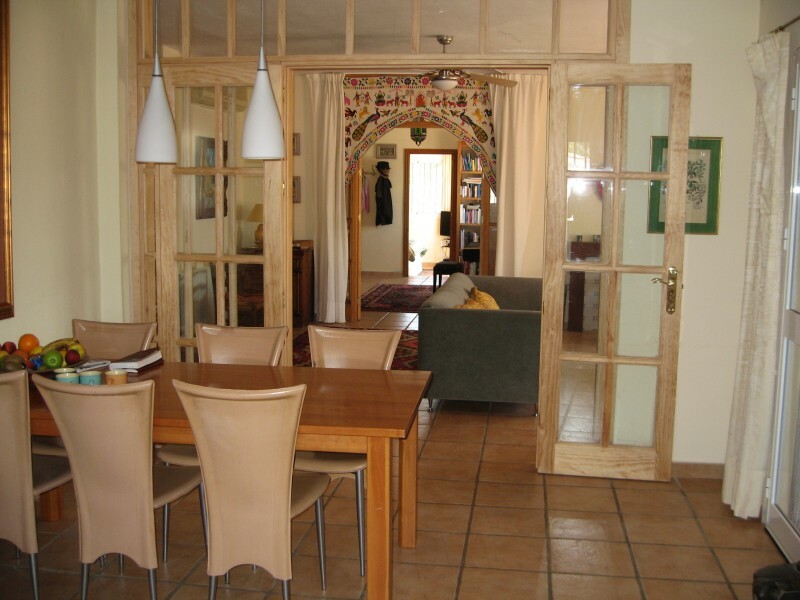 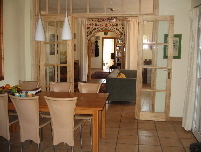 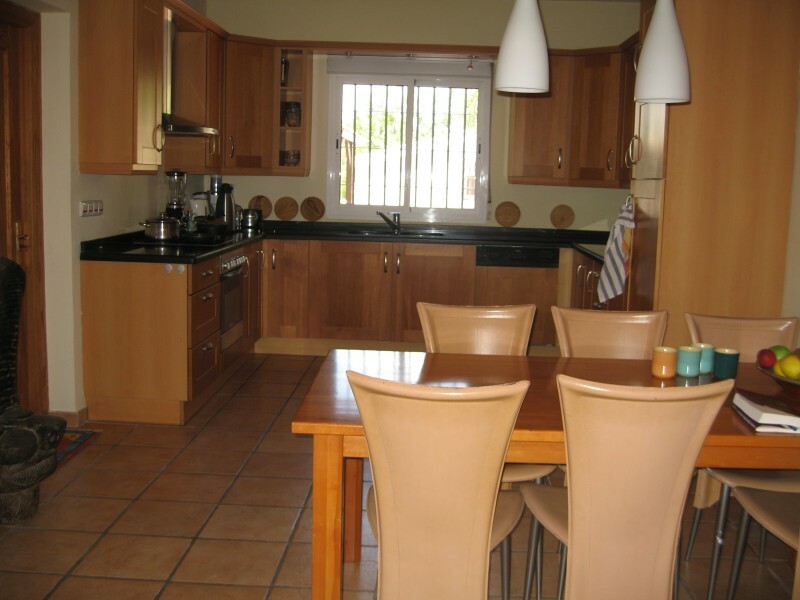 The smaller house and the two apartments in the main house are sold furnished. 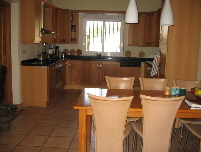 The furniture of the main accommodation is partly negotiable.